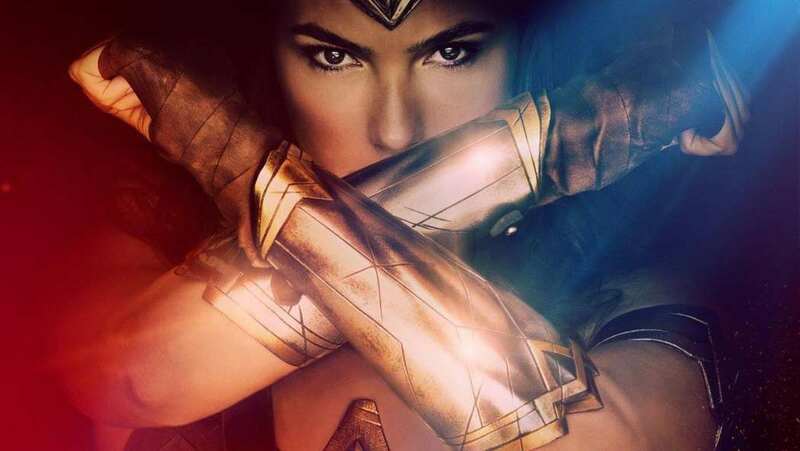 Third trailer, titled "Origin", for Wonder Woman. DC's Wonder Woman has been due for quite a while. Even without Batman vs Superman, the adaptation has been in the works since 1996. With Warner Bros attempting to give DC properties the Marvel treatment, the character will (finally) have a title film over two decades later. And, speaking of decades, it has been just about twelve years since the last female-lead superhero film. Can't remember what that was? Well, as a bit of six degrees of separation, the first hint would be Batman himself, Ben Affleck. Not enough? How about his ex-wife Jennifer Garner? Still not enough? Fine. The film was 2005's Elektra. Besides the years that have gone by, it turns out that a big Warner Bros player, Zack Snyder, has some extra involvement in Wonder Woman. Other than help write the film, the Man of Steel director will also have a cameo. If you keep your eyes open, you will see Snyder playing an extra as a World War I-era soldier. 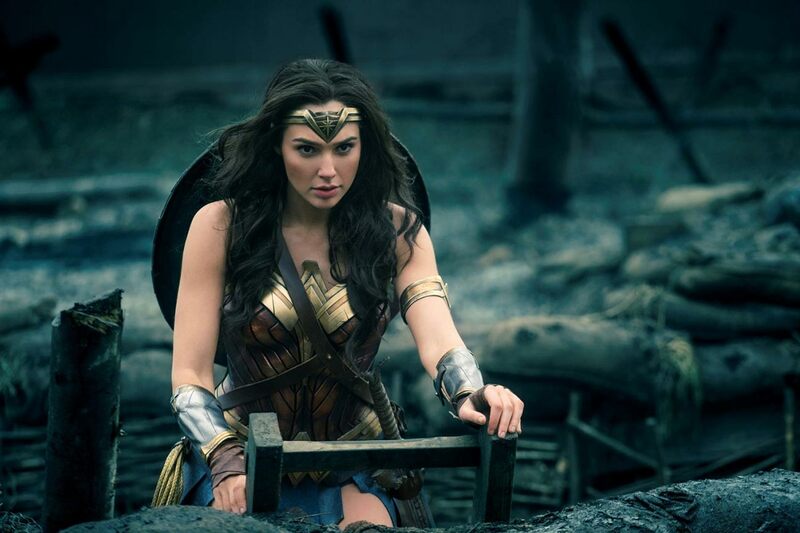 Warner Bros made it clear that Wonder Woman would serve as an origin story for one of the characters leading into Justice League. It makes sense, especially since the one thing that performs better at the box office than comicbook adaptations is origin stories. So best of both worlds. But the initial marketing -- with the help of two trailers -- pitched more of a tale that gave in-depth background, rather than an origin story. Not so! As showcased here, with a new "Origin" trailer, we discover that Wonder Woman's background story is going to be surprisingly rich. With BvS jamming characters down our throats, this sort of storytelling is exactly what Warner Bros and DC have been needing. While this latest preview mostly abandons the visual effects and action in favor of story and production value, it seems to work on every level. In short, we've never been more excited for DC's current leading lady.